When there are more than 21,000 species of fish around the world and more than 4,000 species that live on coral reefs, how is it possible for “the guy with all the PADI cards” to be so good at identifying fish? 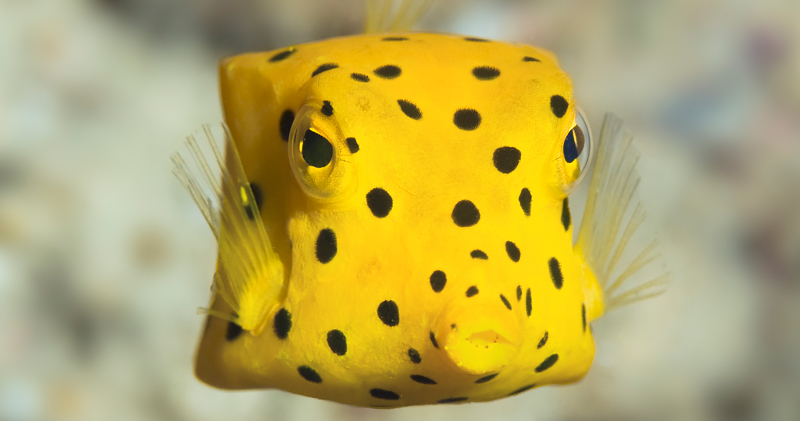 All you know what to do is say, “I saw one of those tiny polka-dotted square fish.” There is a secret to fish identification, a secret that I would like to I’ll share with you. If you’re diving in the tropics, chances are that of the 4,000 fish species you might see belong to only a few fish families. Once you know the characteristics of the fish families, it’s much easier to identify. 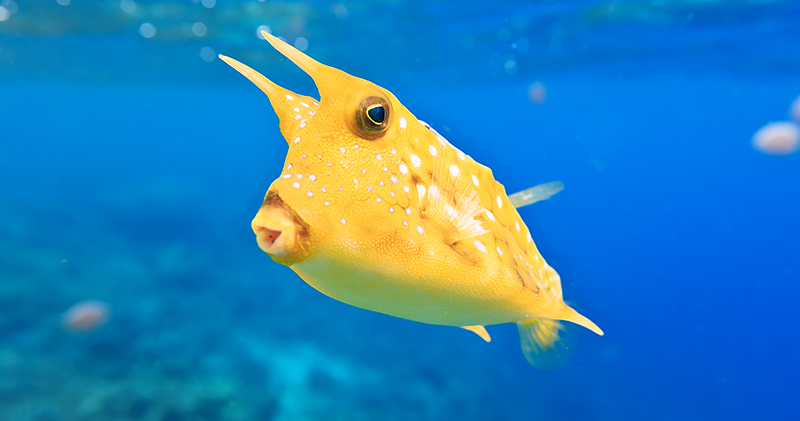 Taking trunkfish, cowfish, filefish and triggerfish for example. All of these free swimmers have unusual body shapes. Come in many colors; many have spots and patterns. Elongated forward dorsal fin. 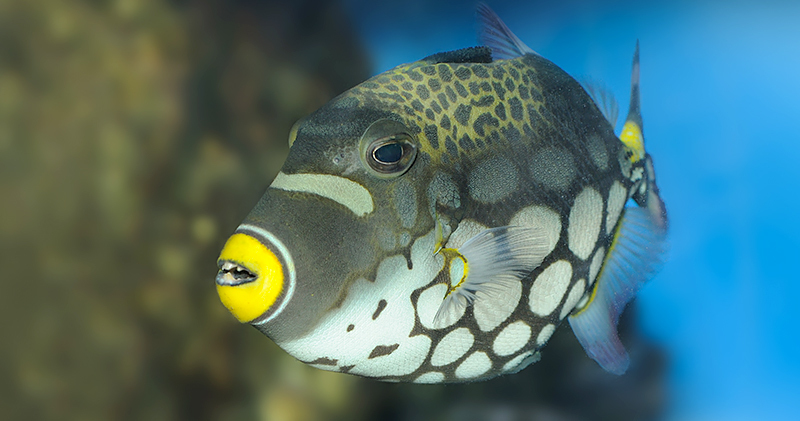 It looks like a gun’s trigger on a triggerfish, and it looks more like a spike on filefish. 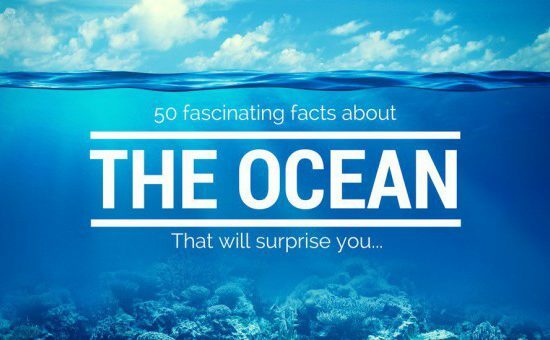 Once you know these common families and characteristics, you’ll be able to identify a large amount of the fish you see in the ocean. In the AWARE Fish Identification Course, you’ll become familiar with the 12 groups of fish that help you name 30 individual fish families. You’ll also learn what fish ID guidebooks are made for divers and how to conduct fish surveys. You’ll even learn techniques for identifying “mystery” fish. 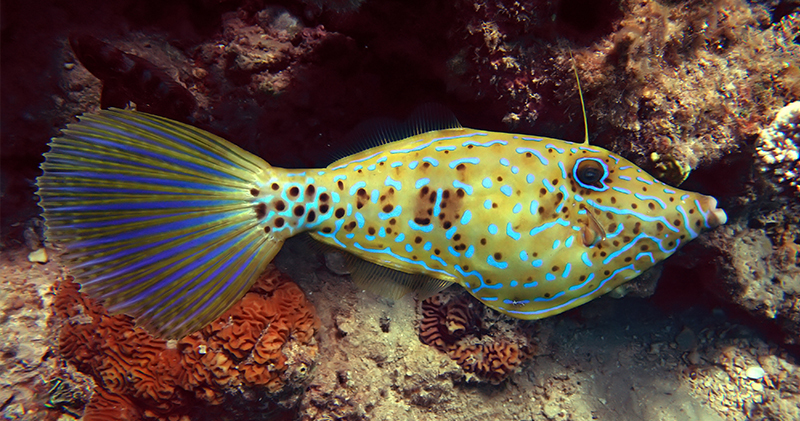 Once you start identifying fish, you’ll gain a new appreciation for the ocean and scuba diving. 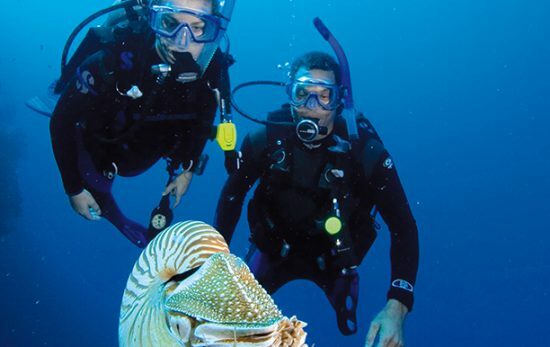 You’ll also connect with fellow divers and fill up your logbook with memories. 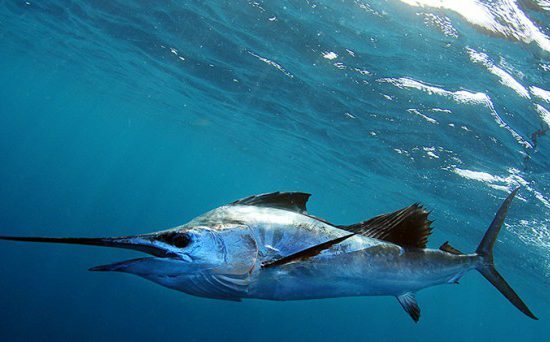 Before you know it, you’ll be the fish identifier on the boat during your next trip. Contact a PADI Dive Shop or Resort to sign up or search the ScubaEarth Critter Finder to learn more.